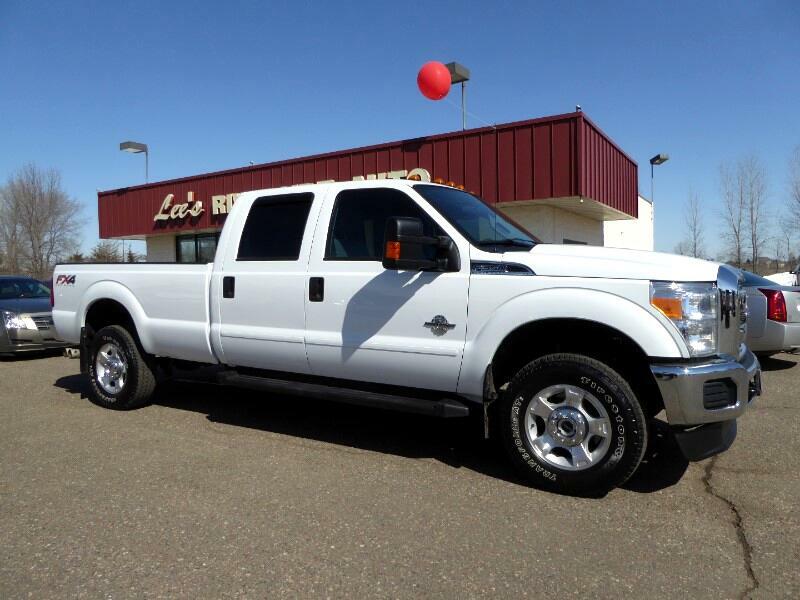 2016 Ford F-350SD XLT Crew Cab Long Box Clean CARFAX. CARFAX One-Owner. 4x4, ABS brakes, BLUETOOTH, Colored Front & Rear Rancho Branded Shocks, Compass, DIESEL, Electronic Stability Control, FX4 Off-Road Package, Heated door mirrors, Hill Descent Control, Illuminated entry, LONG BOX, Low tire pressure warning, Remote keyless entry, REMOTE START, RUNNING BOARDS, TOW PACKAGE, Traction control.